Now that its goetting really REALLY chilly here, it has become too cold to climb at the big outdoor climbing wall at The World Cup Stadium here in Daejeon. 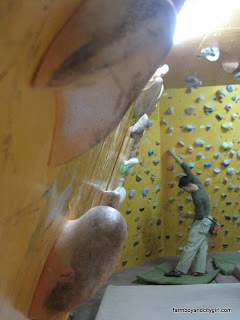 But never fear fellow rock climbers (*I feel so cool saying that, now that ive officially joined the club!) 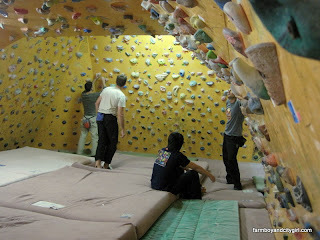 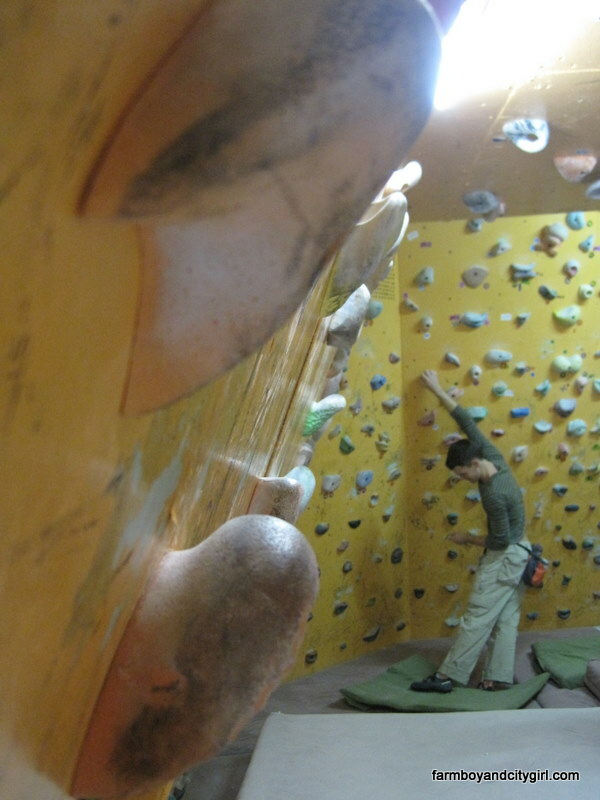 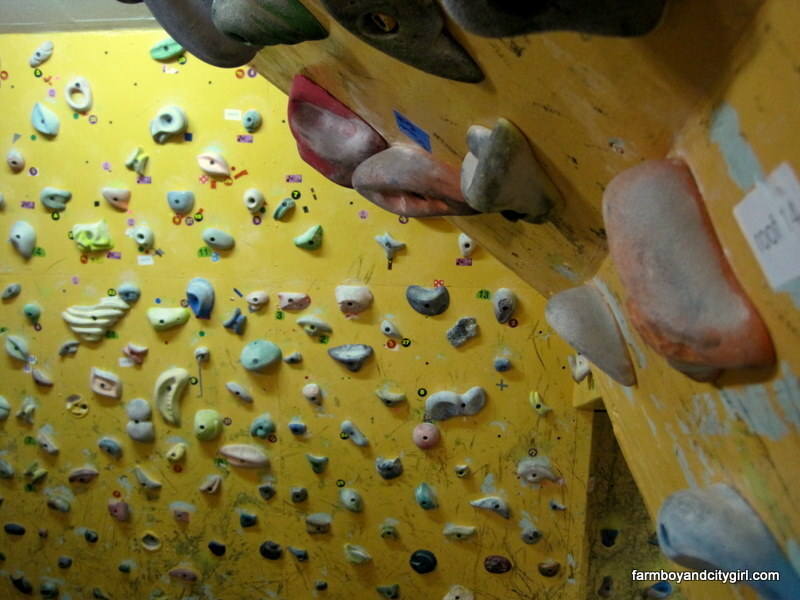 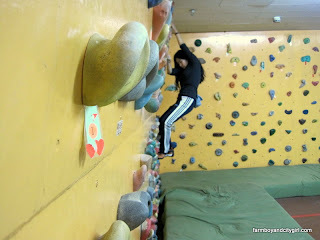 there is a great Indoor climbing gym here in Dajeon. Membership is W60 000 a month, or W10 000 per entry if you want by day.